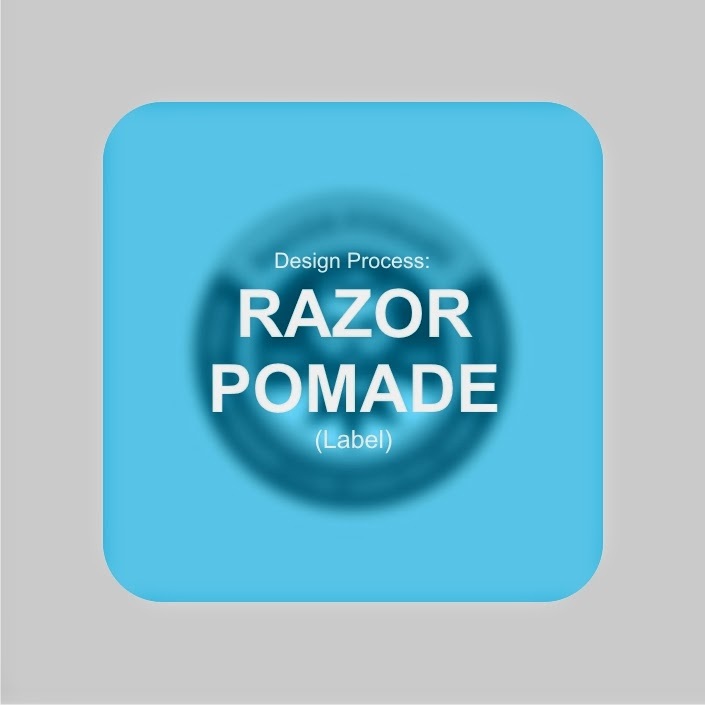 Design Process: RAZOR POMADE (Label) | Good Ideas. Great Stories. So here is a personal project I've been working on for @RazorPomade. Just sharing label design for ‪#‎WeAreDangerous‬. Gonna be fun! Anyway, I hope you like! Download dulu softwarenya bro. Belajar dari tutorial aja. Tekad. Niat. Usaha. Oke, nanti gue kasih feedback bro.